Welcome Home!! Tastefully updated and move in ready. 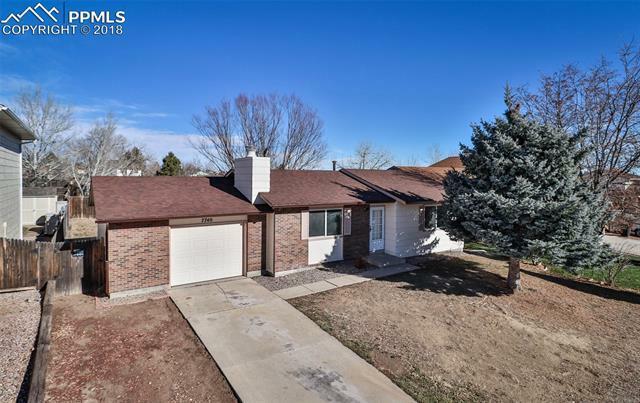 This Beautiful Home Presents Living Room w/ Wood Burning Fireplace and New Carpet, Eat-in Kitchen w/ Granite Countertops - Stainless Appliances, New Laminate Wood Flooring and Walk-out to Patio. Two Bedrooms with New Carpet. One Updated Full Bath w/ New Laminate Wood Flooring. Oversized One Car Garage. New Interior Paint. Five year roof certification. Large lot. Close to Schools and Shopping.